Home of Heroes is the first retirement home in the world for de-mining dogs who have become too old to work in the field. Our center will also take in the young dogs who don’t pass the very rigorous training. 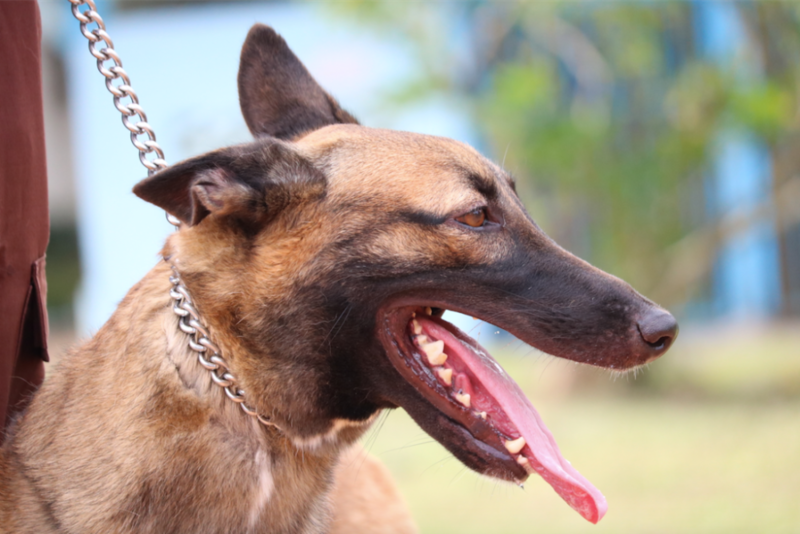 These Belgian Malinois dogs have given the greatest service to humanity and we believe that they deserve the very best we can give them in return. 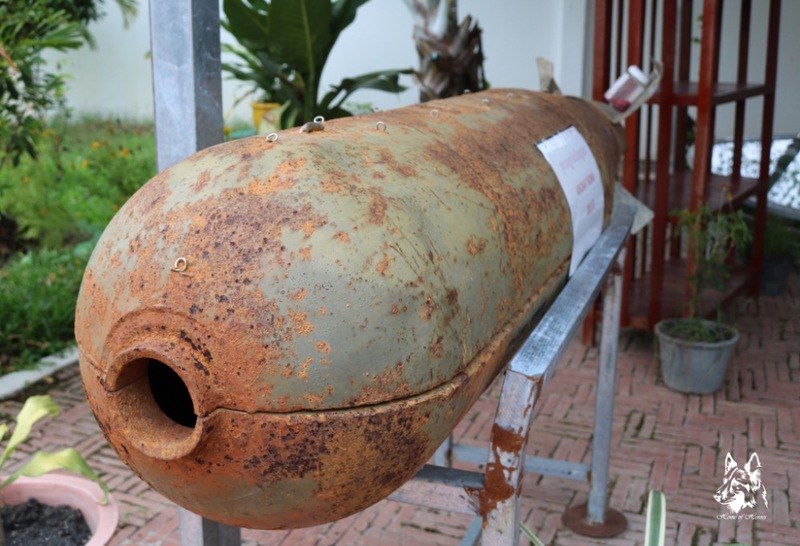 The dogs are deployed to countries all around the world and have cleared thousands of acres of land sniffing out landmines, improvised explosive devices, and un-exploded ordinance like the awful cluster bombs that have remained buried for decades. In the past, the dogs would be euthanized when they became too old to work the long and demanding hours out in the field. The younger dogs who didn’t pass the training would be given away and they would often meet a gruesome end. But not anymore! 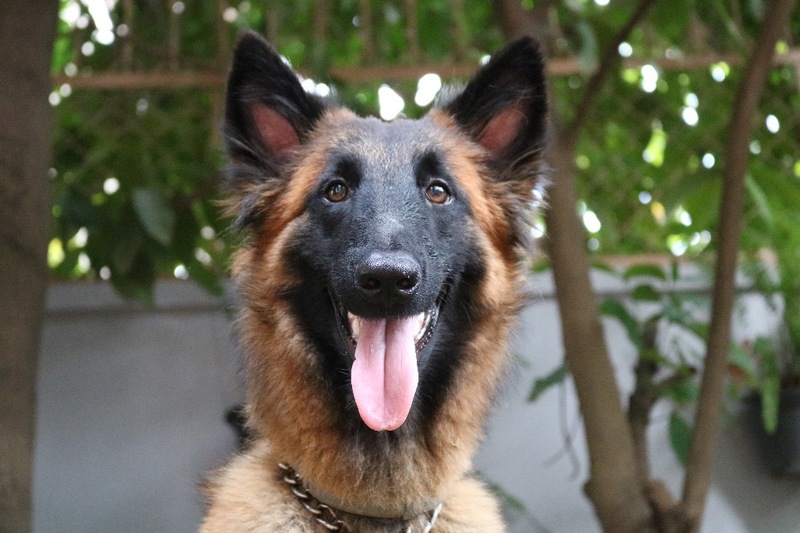 Animal Mama and Home of Heroes have signed MOU’s with the Norwegian People’s Aid (NPA) and are in the process of signing with Cambodian Mine Action Center (CMAC) to make sure every dog is saved. We currently have seven dogs, but with hundreds of dogs in the de-mining programs, we need to build a center large enough to care for them. When built, Home of Heroes will be able to provide the specialist medical care that these dogs will require. The center will be open to the public so they can meet these amazing dogs and learn about the incredible work they are doing for us around the world. Our first obstacle is to raise the first $10,000 needed to secure long-term land so that the dogs will have a secure home. We can't do it on our own, but together, we can change the world for these amazing dogs! Once we reach our grand target of $100,000, we will be able to build Home of Heroes and run it as a sustainable enterprise that is not dependent on donations. We will create jobs for the local people and employ ex-dog handlers to ensure the dogs receive the best care possible. Thank you for helping these Heroes! Great News! Home of Heroes reached our first $2.5k milestone! Thank you so much to everyone who has donated to get us here! This year is Year of the Dog, so let's make it a special one for the hundreds of Heroes like Diana who are de-mining land and saving lives all around the world. 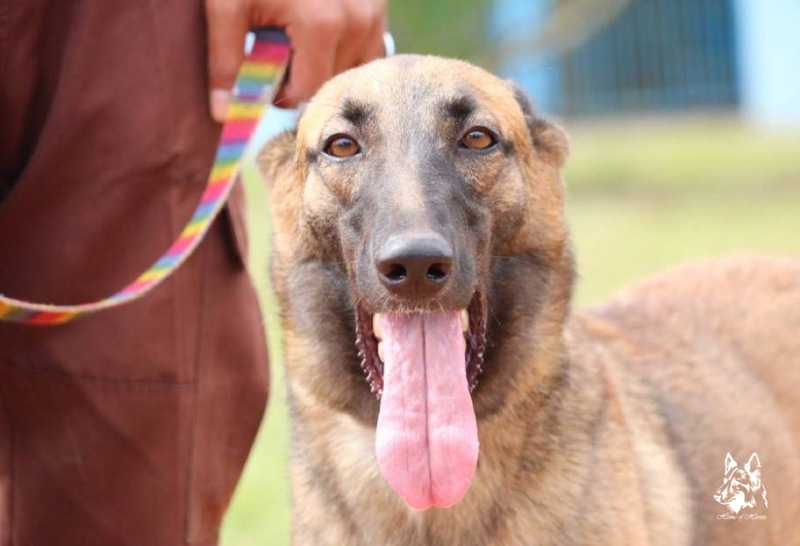 It's not just landmines that dogs like Bela are trained to detect. 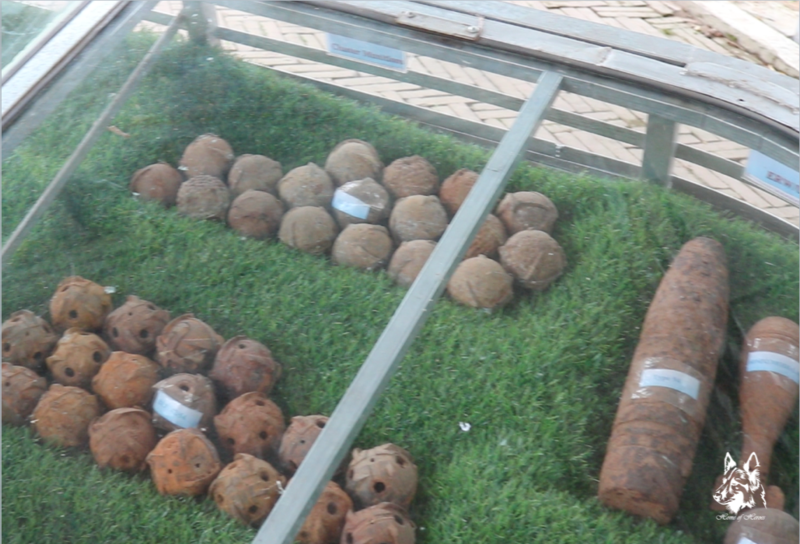 They find many unexploded ordinances like these cluster bombs; remnants of a dark time in our history. Because of these amazing dogs, lives are saved and land is cleared in countries around the world. The reward for their service to humanity and to the world has to be higher than what they have received in the past, and Home Of Heroes is being built to make sure they live out their lives in dignity, with the love and care they deserve. At 7-month-old, Bela did not pass her final vigorous test to become professional de-ming dog. Before Home Of Heroes​ signed our official MOU with Norwegian People's Aid - Humanitarian Disarmament Cambodia​, puppies like Bela would have an uncertain future. Some may be adopted out but with no official monitoring and evaluation at any point in their future, we would have no way of knowing if they were receiving the specialist care they need. In the past, some dogs found good homes, but with veterinary bills being so high for these specialist dogs, they were not always met, and the health of the dogs suffered. Some dogs were locked in dog houses and not exercised or enriched as they so desperately need to be. There is a local custom is to clip the teeth in order to protect the family from a dog’s bite. This is done without anaesthetic and is unnecessarily cruel and a very painful procedure. Bela doesn’t have to worry about any of this now she is at Home of Heroes. 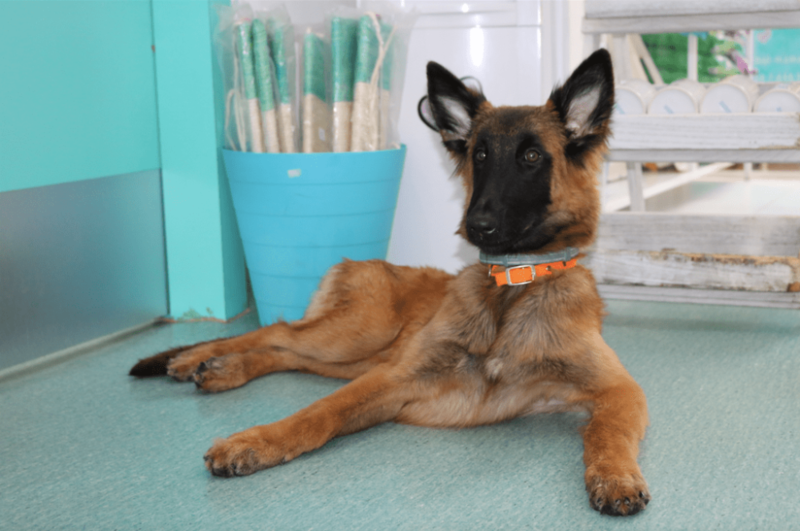 She is now a happy, healthy, and well-balanced dog who receives the best care and attention she deserves at Animal Mama Veterinary Hospital & Pet Wellness Center​ while they wait for the world’s first dedicated center to be built.